Sierramas Green by Mayland will be launching soon in March. 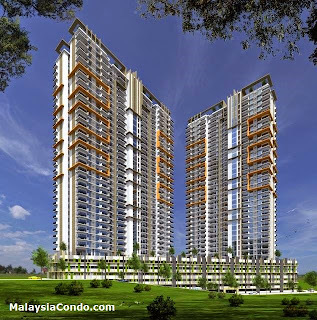 Sierramas Green consists of two towers, 37 & 38 storey with total 405 units. 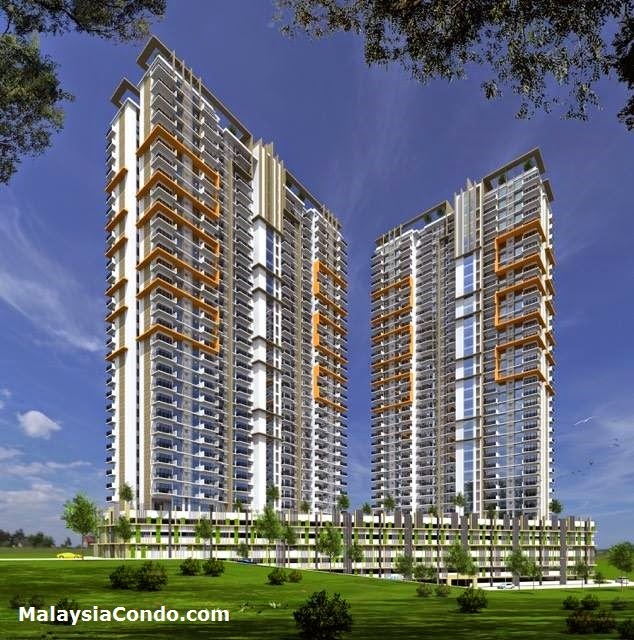 Built up area ranging from 1,405 sq.ft. to 1,700 sq.ft.